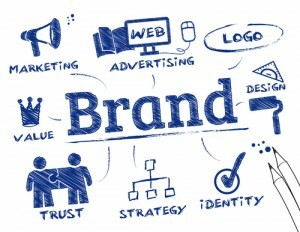 You need to communicate your brand values instantly and that’s where our experience and expertise comes in. We work with clients across a range of industries on design, branding and visual communication solutions that meet their goals and budget. In developing your brand with our team and being consistently true to your brand in all matters and marketing materials you will be instantly recognised. Gain a competitive edge in the eye of your consumer by taking those steps to make certain of a genuine and consistent brand image. Whether it’s a simple brochure, a full page national magazine ad or a complete brand creation from the ground up, we have the skills to ensure you a wonderful result without any hassle. Get your business standing out from the crowd with the look that’s right for you.